We all know how the selfies took over the last year, and this year is no different. You can see everybody taking pictures of themselves with their smartphones and posting them on their social media. So why don’t we take the “selfie revolution” to another level? 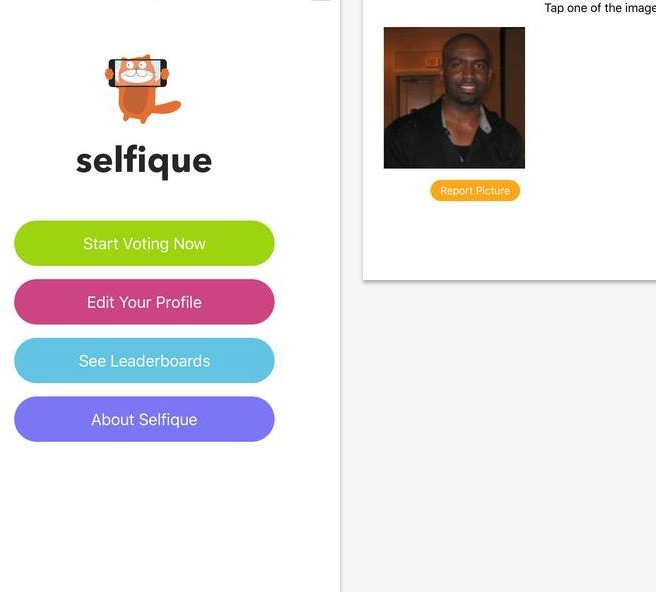 An app called Selfique is a great way to achieve that and this is why today we’re going to review it for all our readers. It is created by the developer team Go Life Mobile Technologies (Pty) Ltd and it is now available for all iOS users in South Africa and America. The Selfique app is pretty simple, you can handle it very easily. It is one of a kind selfie competition app that brings fun and entertainment to all users. If you want to enter a selfie competition where you can compete with other people from your town, then this is the perfect way to do it. All you have to do is download it and post a selfie of you. Then, it’s voting time! People can vote for you and you can vote for hundreds of contestants as well. The competition is season based, so if you don’t win one season, you can always try the next one. Be the winner who gets crowned and start competing by downloading this amazing app for free from the App Store.